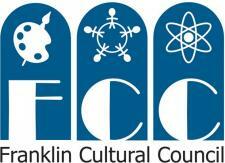 Franklin Downtown Partnership: Please Sponsor Us! it is event planning time for the Partnership. that we can count on your support again. in the newspapers and promotional materials. Click here for a list of Event Dates. Click here for a Sponsorship Registration Form.